From the word itself which is neutrality; unbiased and an open freedom for all. This way people governed under the famous Net Neutrality act gets to enjoy the liberty of surfing the internet, view contents and post anything not libelous nor derogatory would have nothing to fear. It prohibits internet service providers from blocking, and modifying internet access to its subscribers. But if the net neutrality will be successfully repealed, what could possibly happen? According to various sources internet service providers can have control on the speed of the contents that can be viewed on internet. Users who would want to access all contents on equal speed will have to pay more. It’s easy to say that websites and type of contents become “add-ons”. In simple words, internet service will be treated more as a product and not a utility. Since net neutrality is a topic in the United States because that is where the law applies to it will have implications on internet security as a whole, because if laws like these can be passed or repealed, then it is most likely that anything that a government says and passes as a law will have to be followed by the people. It has been going on for a while that hints the world that most government wants to know everything under the sun, starting from your Personal Identifiable information, your income, and lastly your affiliates and activities itself. Sounds like a conspiracy theory? It could probably true for security purposes just like the battle between Apple and the FBI when the latter forcefully asks Apple to crack the passcode open which Apple declined but then in the end they even made a crack-ware for the FBI to open passcodes for criminal investigation purposes. So what does this have to do with the internet? Yes it can have an impact on the internet, because most cases and crimes need to be recorded for evidence to convict a suspected internet criminal, which is good for security but that is not where it ends. Having too much information is considered as power, and with the way how law enforcement works with the power tripping and stuff it is possible that too much power can intimidate anyone; just by the thought of it is really intimidating. It will be easier to catch and apprehend criminals this way but it invades the privacy of users including the good guys on the web if this will be ideally pursued. So far I would like to make it clear that I am not claiming that this will be the case. Phishing activities, hacking, identity theft, intellectual property abuse are mostly proliferating around the globe right now. With US being one of the most critical in protecting Intellectual Properties, I think it high time that they focus on the security aspect of the data around the internet, rather than thinking ways on how companies could have control on it. 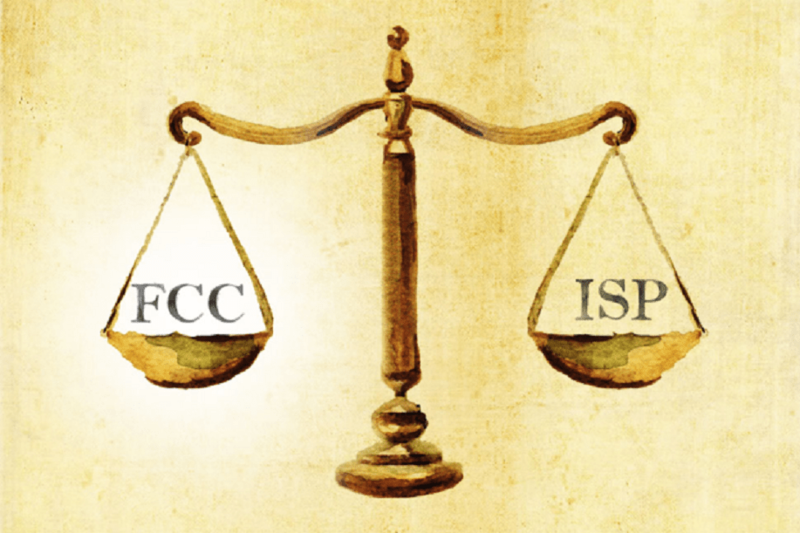 Judgement on obvious abuse of intellectual property rights on the internet should be at least be dealt by webhosts and registrars by amending the Net Neutrality Laws, because personally the current scope of these content hosts are limited and as much as possible would want to distance themselves from liability. There is a bigger issue than the contents being blocked and slowed down by the ISPs, the society should be focusing on protecting the majority from criminal activities especially from phishing activities that are hard to curb due to the lapses and soft stance in internet laws. It would be a big help in phishing intelligence if laws can be used to back up on fighting phishing methods and the people behind it.